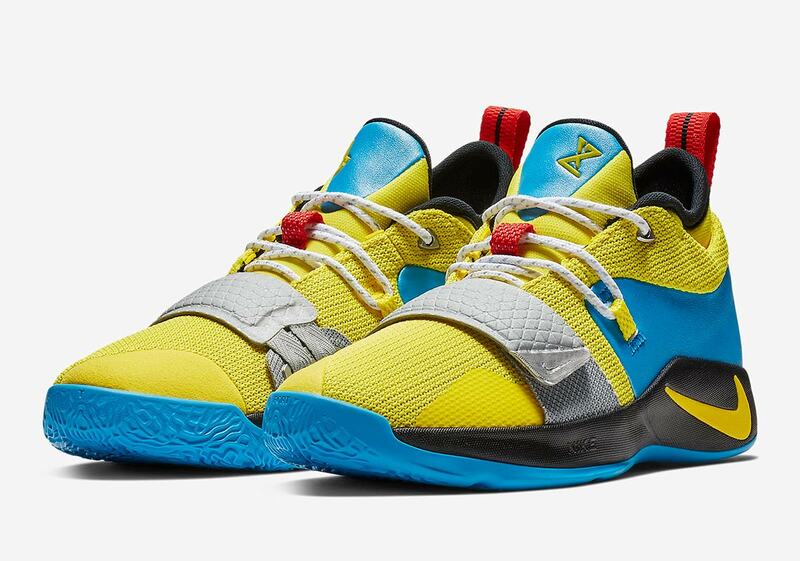 Paul George‘s signature sneaker line is one of the most cost-efficient hooping options the Swoosh brand has to offer, coming in sizes for both adults and kids, in whimsical color schemes that represent his off-court hobbies and preferences. 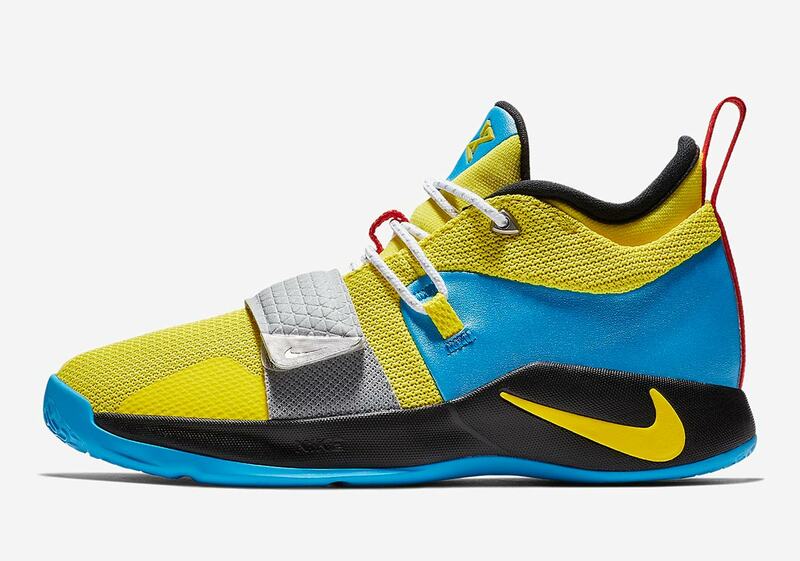 Now, a flashy PG 2.5 dressed in Optic Yellow and Blue Hero is here for GS-sizes that emulate everyone’s favorite X-Man, Wolverine. 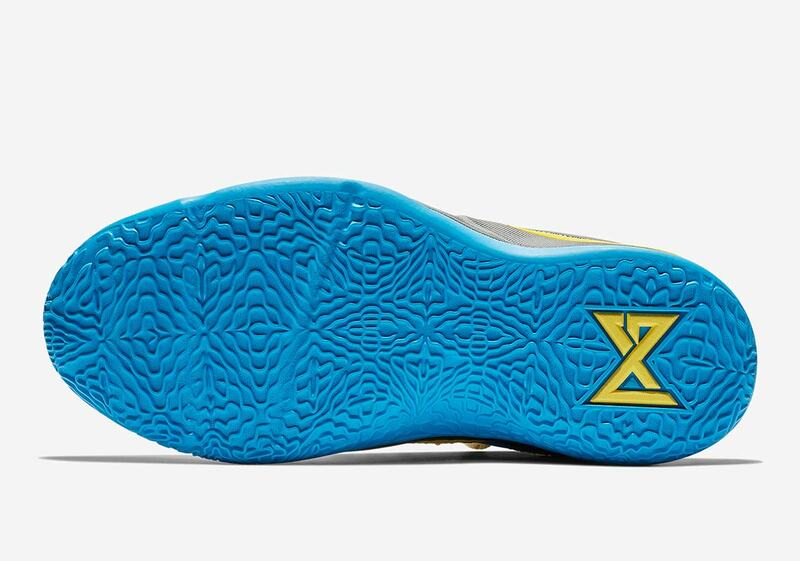 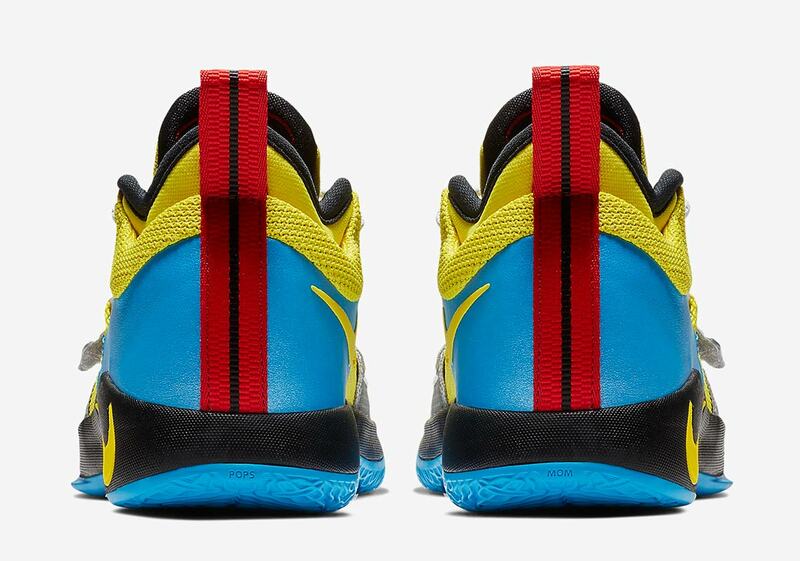 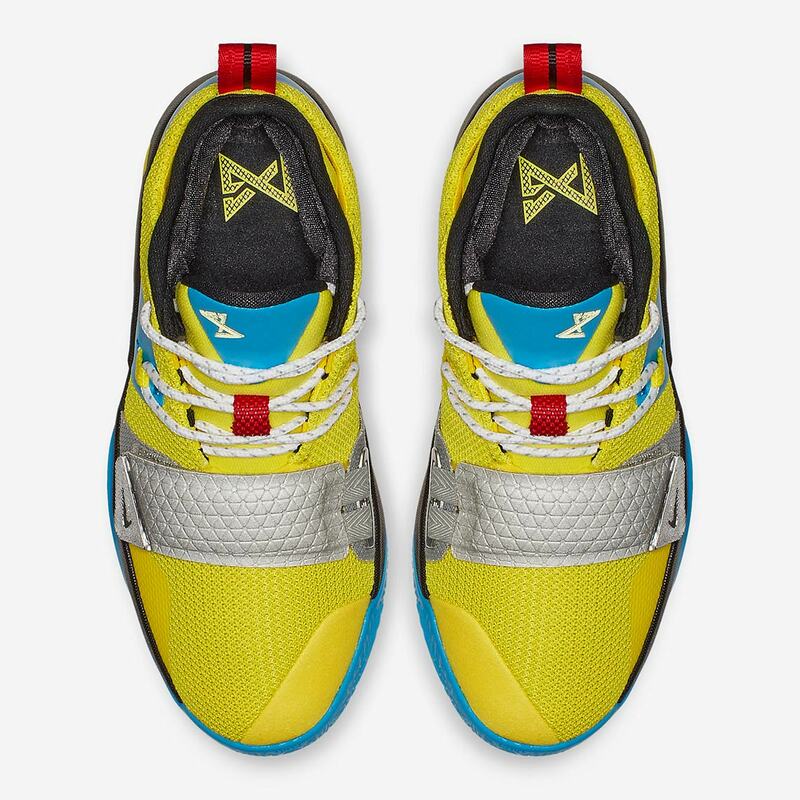 While blue and yellow are responsible for the vast majority of this model’s color blocking, other hues from the mutant’s uniform come into play as well, the likes of red on its heel and throat, and metallic silver on its midfoot strap, aiding in hooper’s on-court lockdown. 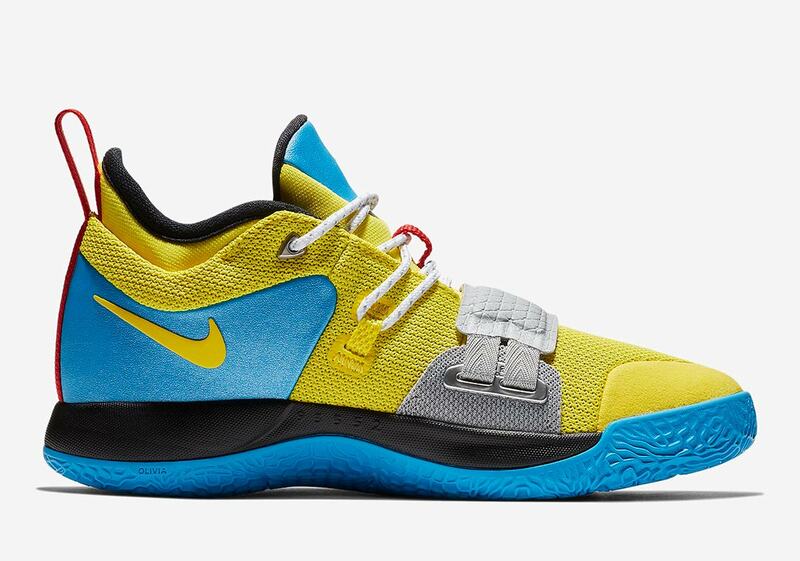 Kids looking for new basketball shoes in the middle of the season can add these PGs to their lineup on December 8th for a reasonable $90 USD MSRP.